your photo’s are beautiful . I have not been there for a couple of years so to see the gardens again through your eyes is fantastic. This is something I have always wanted to do! The photos are great and I’m now inspired to make more of an effort to go next year. Stunning photos Lyn. I will make sure to go next year. You have once again inspired me with your wonderful photos. I will make sure that I go next year. 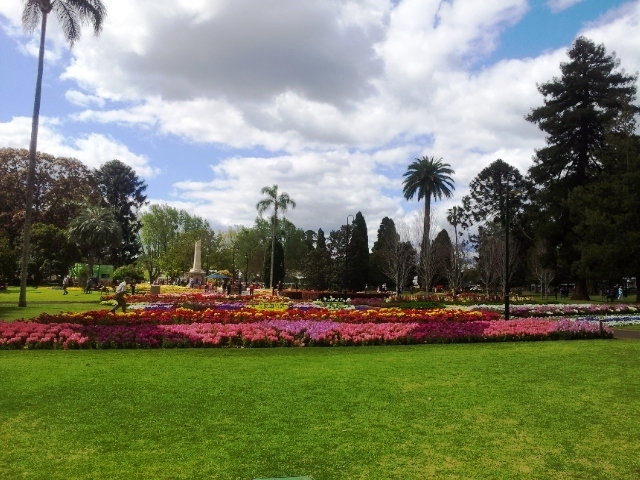 Lovely, lovely flowers and gardens!! !